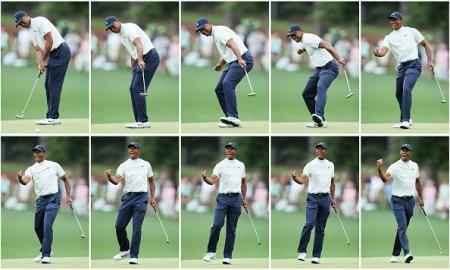 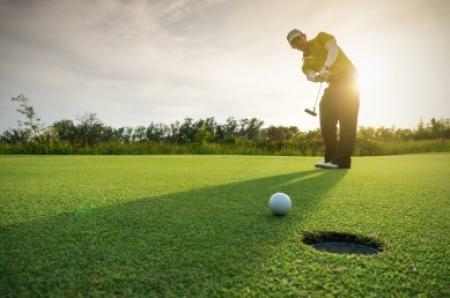 "A lot of the best players in the world are playing pretty damned well with them. 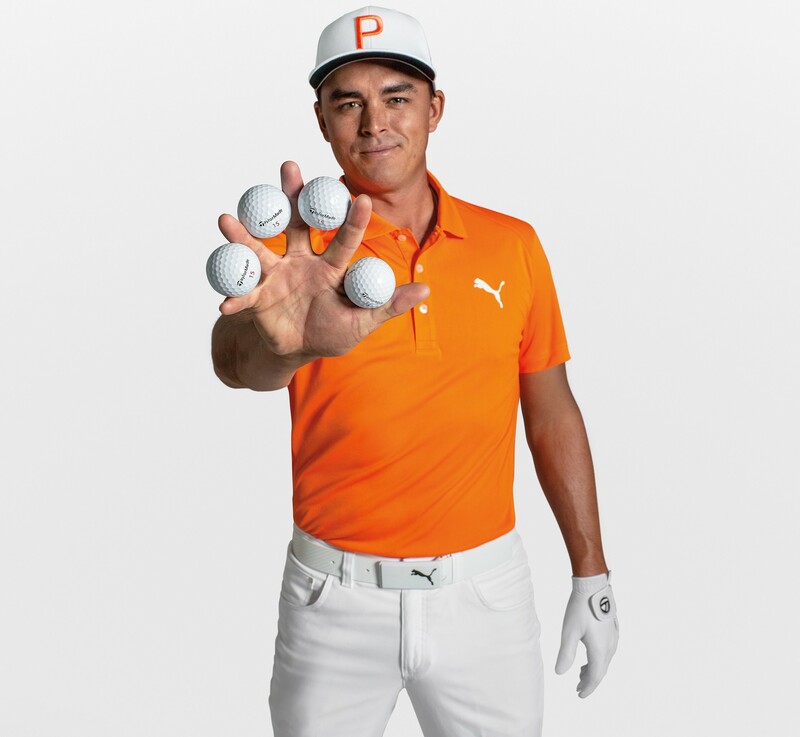 It's no joke" said Rickie Fowler, on his choice to switch to the TP5x. 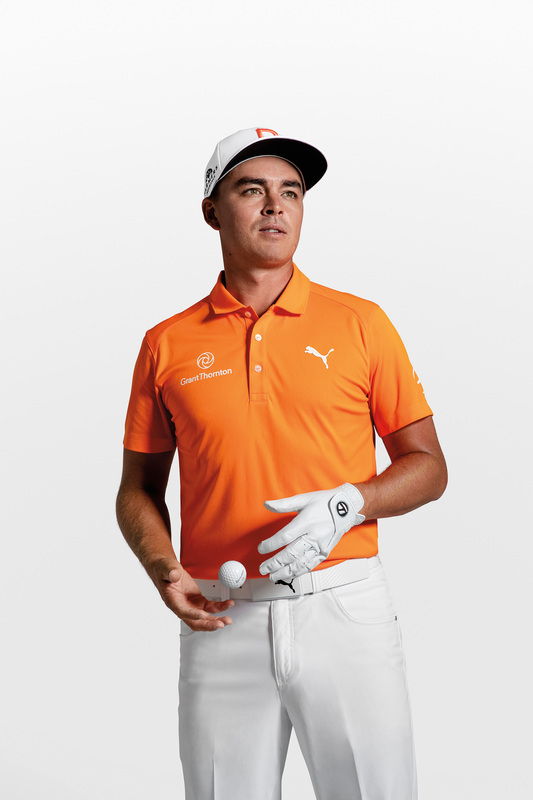 Rickie staved off three of the highest ranked players in the field to win at TPC Scottsdale, notching his 5th PGA TOUR victory. 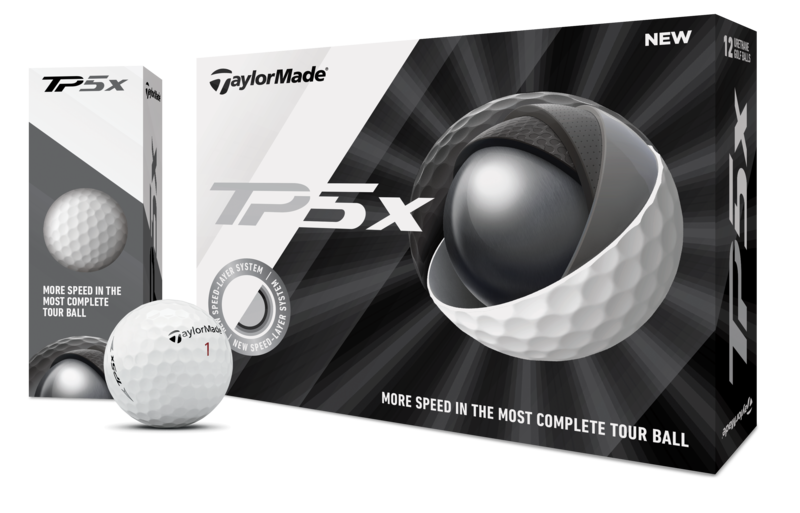 TaylorMade introduced the 2019 TP5 and TP5x golf balls earlier this month, following the resounding global success of their predecessors on worldwide tours. 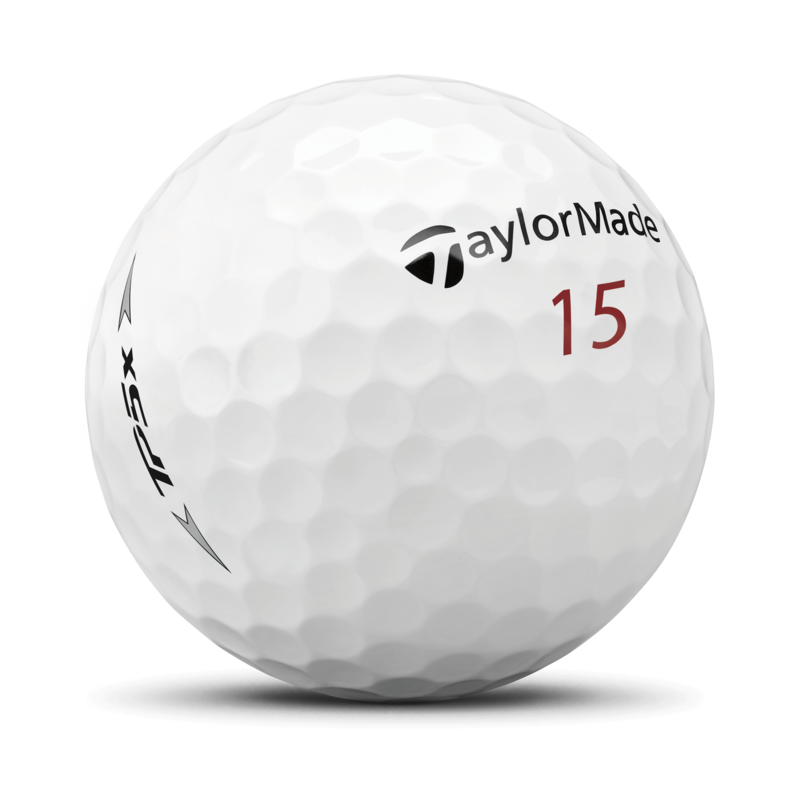 With Fowler, 6 of the top 12 players in the Official World Golf Rankings have now put either the ‘19 TP5 or TP5x in play, further validating its world class performance. 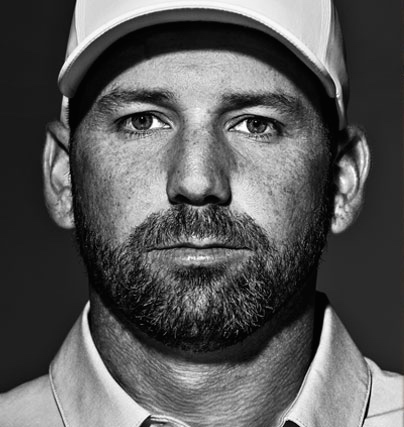 The 2019 models feature a new Speed Layer System with High-Flex Material (HFM), the fastest material the company has ever used in a golf ball.